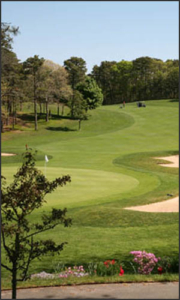 Non Members can make an advanced tee time at any time by calling the Pro Shop at 508-430-5234. Back nine play will be the first hour of play each day. In the Summer season this would be 6:00AM – 7:04AM. Non members are welcome to play the early back 9 (first hour of play only) except for June, July & August. As the weather warms, the golf course becomes extremely busy. For your enjoyment as well as that of others, please play ready golf and select the appropriate tee box. A round of golf at Cranberry Valley should be completed in 4 hours and 15 minutes.